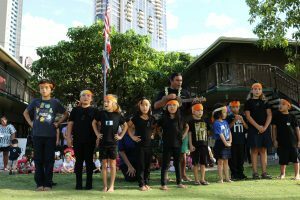 Beautiful keiki, sweet songs, elegant decorations, and heartwarming program to ring in the Christmas season with lots of love. 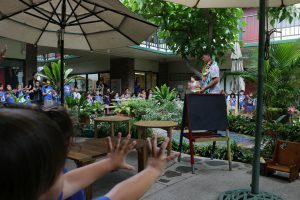 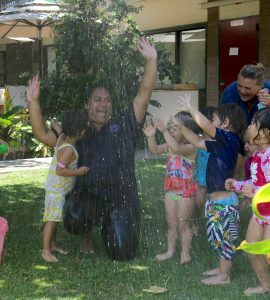 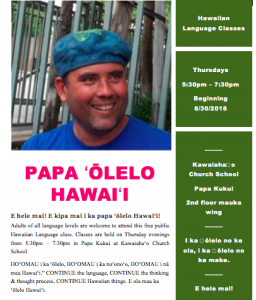 Kumu Kaipoʻi Kelling will be resuming Hawaiian Language class starting this Thursday for the school year! 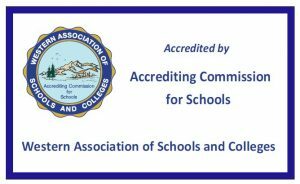 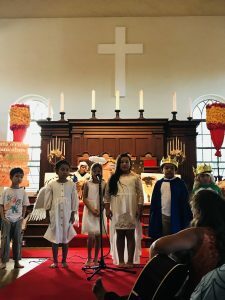 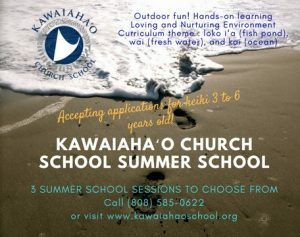 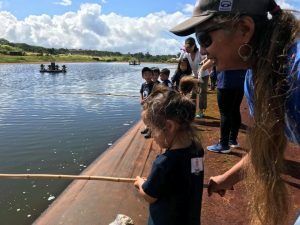 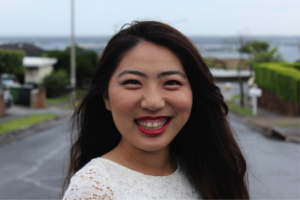 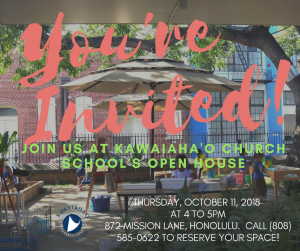 As in past years, these free classes will be offered on Thursday nights 5:30pm – 7:30pm in the Papa Kukui (2nd floor) classroom at Kawaiahaʻo Church School. 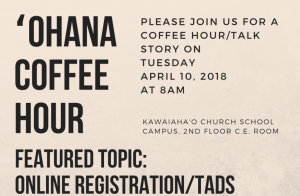 Our Kawaiahaʻo ʻohana and greater community are invited to attend!